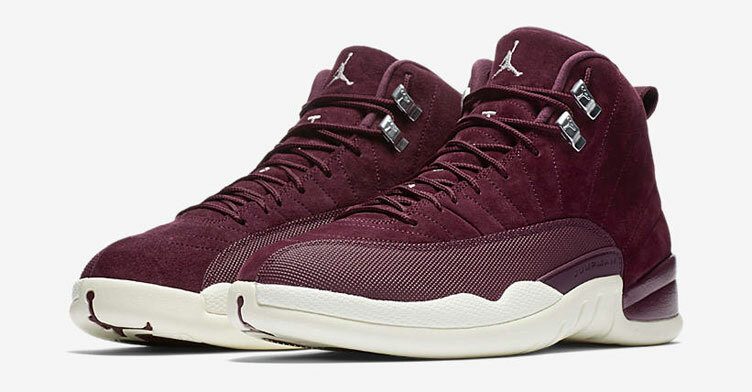 Jordan Brand keeps dropping Bordeaux colored gear to match the heat on your feet with this maroon colored Jordan Flight Fleece Full-Zip Hoodie to match the Air Jordan 12 shoes. 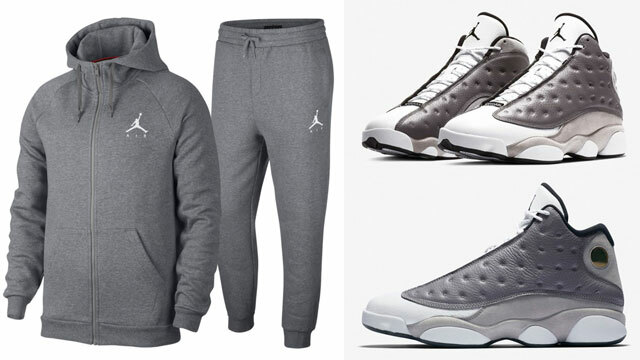 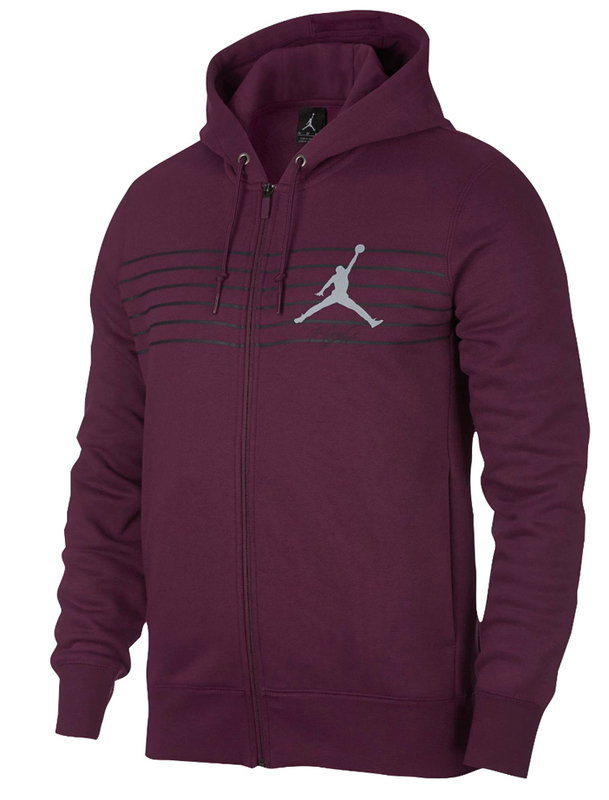 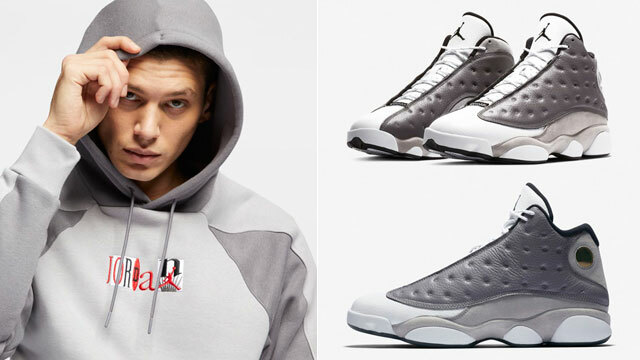 Featuring a full-zip front for easy on and off with soft and warm fleece fabric, this Bordeaux colored Jordan hoodie has a grey Jumpman logo on the chest to match the branding on the shoe’s tongue, with black lines flowing across the front and “Flight” tagged for a classic Air Jordan look to hook. 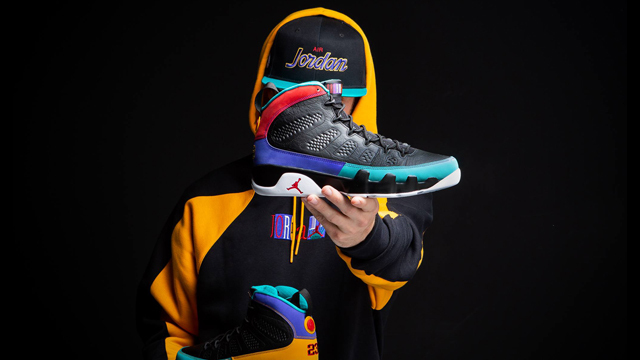 Got the shoes? 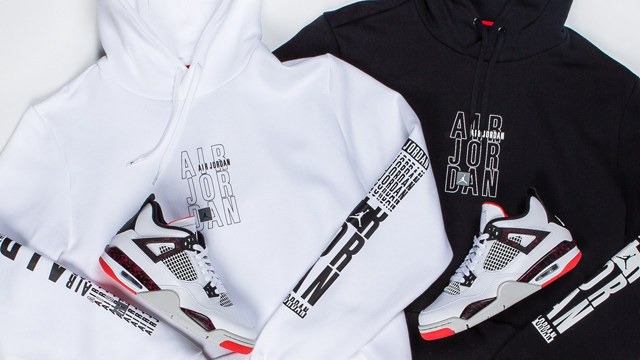 Grab the matching hoodie below. 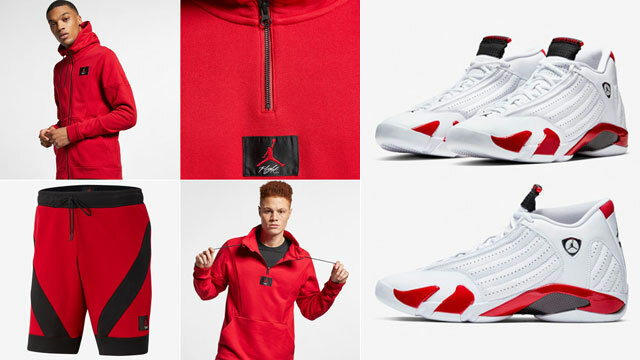 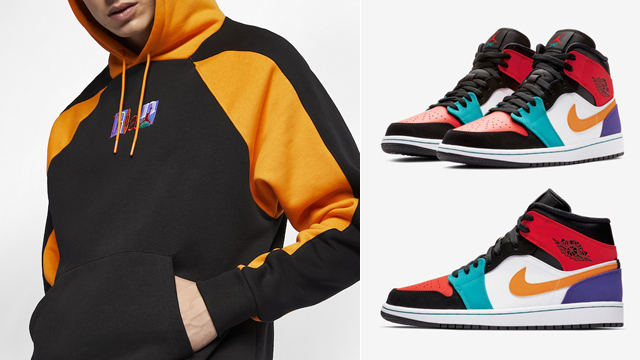 The Jordan Bordeaux Flight Fleece Full-Zip Hoodie is available to buy here.